After 24 hours in Santa Fe we can’t wait to go back- here’s what I learned about things to do in Santa Fe. 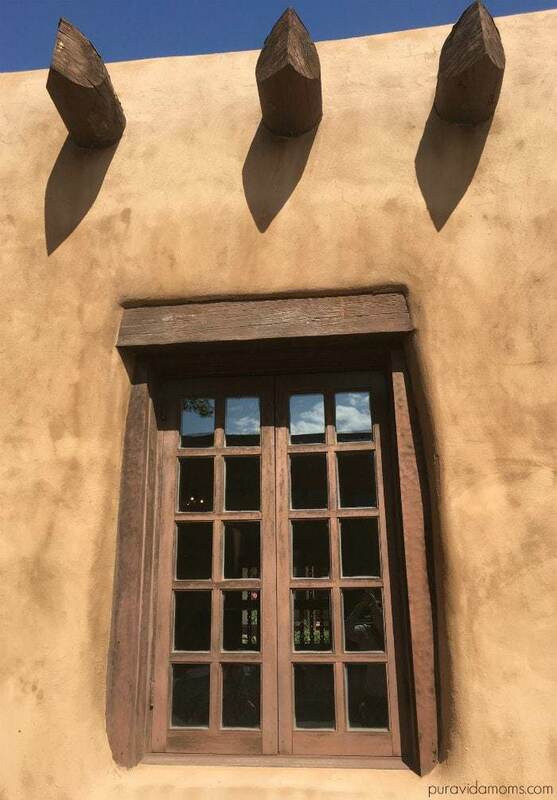 The ultimate guide to things to do in Santa Fe! Our family went to the 2017 Balloon Fiesta in Albuquerque New Mexico and we loved it- from spending time on Balloon Fiesta field to taking tons of gorgeous photos of the balloons, we will definitely go back. On our way home from Albuquerque to Denver, we decided to spend 24 hours in Santa Fe. While that’s not nearly enough time to spend, I’m writing this list of what we did and loved so that we can do the same when we go back! 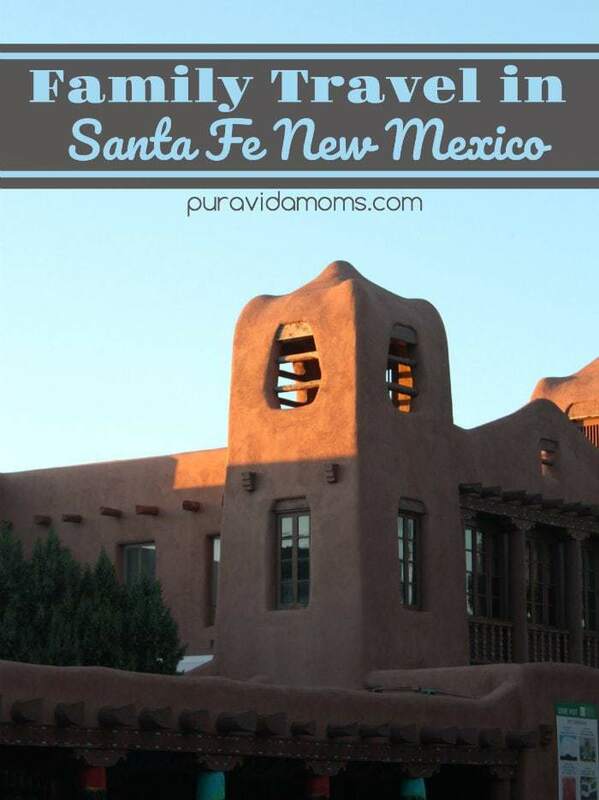 We stayed at the Santa Fe Sage Inn and LOVED it. It is absolutely nothing fancy, but we loved it for the following reasons: It was super clean, quite, and the beds were awesome. The included breakfast was delicious, and it was only about a 15 minute walk to downtown. There was also a shuttle that ran frequently downtown. Cost? $85 plus tax. And it was next to Whole Foods and the AH-MAZING Shake Foundation Restaurant. We ate SO well in Santa Fe. I really wanted to eat traditional New Mexican food in Santa Fe and we definitely did. 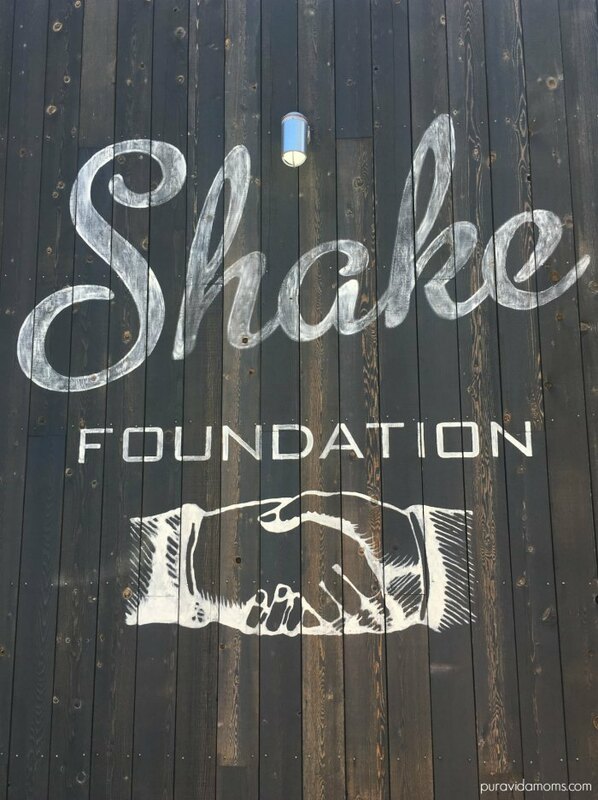 However, we ate first at Shake Foundation– a local burger joint right by our hotel. Not only was the food incredible, there were lots of local families eating and playing there as well, which allowed us to dream about what it would be like to live in Santa Fe some day. We ate dinner at the Coyote Cafe and Cantina right in the heart of downtown Santa Fe. We had been recommended to eat at The Shed or Pascual’s but weren’t able to because they were totally full. The food at Coyote was delicious- they had these pan fried cornbread fingers unlike anything I had ever tasted. It is a cantina though- the music was loud, there wasn’t a kids meal (they did give us quesadillas), and the seating was all outdoors. I liked it- but we were definitely the only family with young children dining there. We ate our last lunch at El Parasol. It’s a takeout only place wit super traditional New Mexican fare. 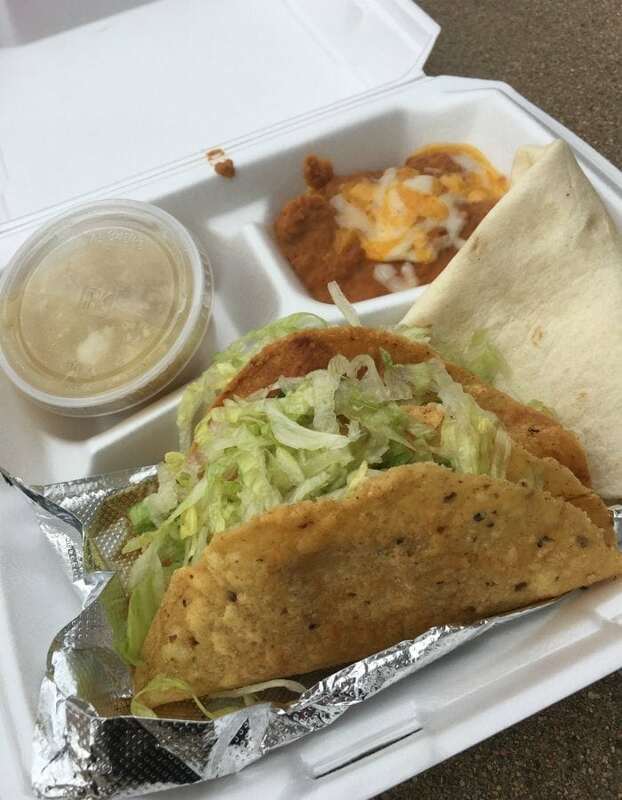 Cheap, fast and totally local, I honestly had 5 tacos. The food was delicious, the portions hefty, and we ate a picnic on the sidewalk outside. One of the reasons that I wanted to go to Santa Fe was to buy fun Mexican flatware, plates and decorations to use for my food photography. The best place to do so is apparently the artesian market near the cathedral, but it only happens on Sunday afternoons and I was too late. There is also an artesian market inside the Farmer’s Market building on Sundays from 12-5, but I was also too late for that. We went to Jackalope, which has TONS of kitschy souvenirs and lawn decorations from both local and Mexican vendors. It was a fun place to tool around, but the prices were a bit high. I much preferred El Camino Real which was just down the road, had higher quality merchandise and lower prices. We didn’t get to head over to Meowolf this time- and we are really sad that we missed it. So that is a definitely family “must do” for next time! There are so so so many fun things to do in Santa Fe with kids and we can’t wait to go back and explore. And that’s it! I can’t wait to go back to Santa Fe and check out the Native American pueblos, do some hiking, go to a spa or two, and of course eat more food. 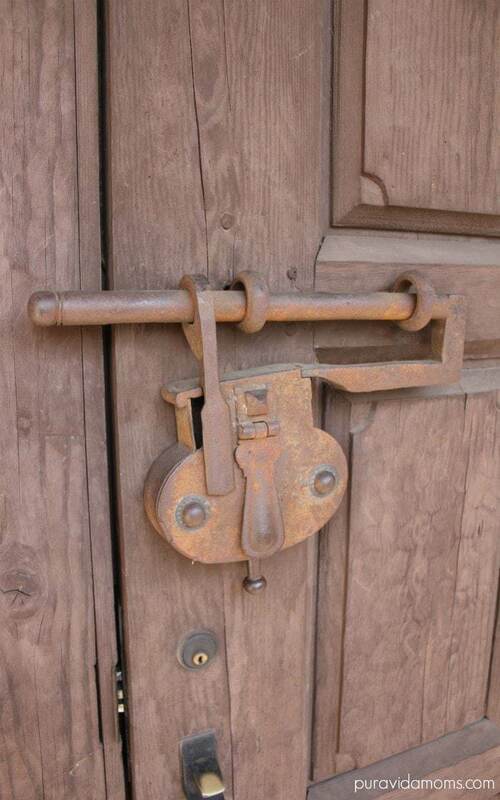 What are your favorite places to go and things to do in Santa Fe, New Mexico? Let us know in the comments below! Looking for more family travel reviews from Pura Vida Moms?